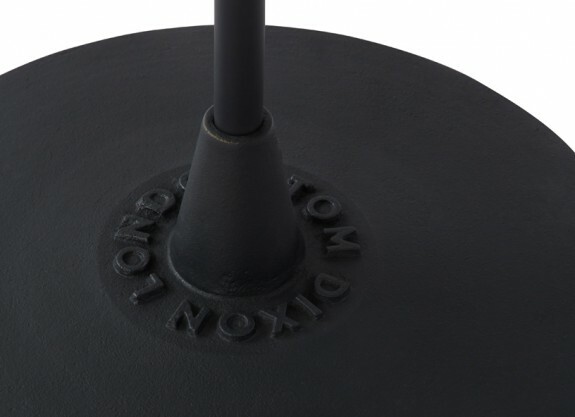 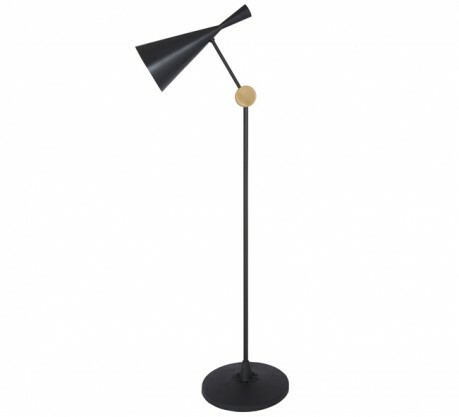 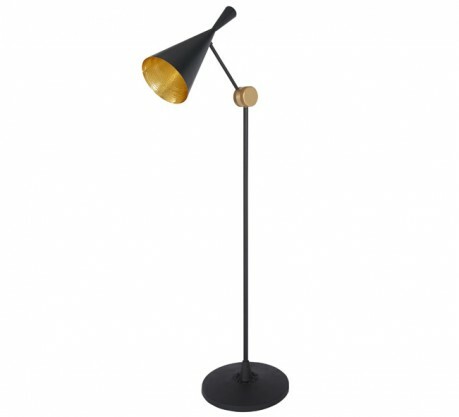 Classic looking floor lamp, with adjustable shade for directional light. Available with either a black painted or brushed brass stem and shade exterior. 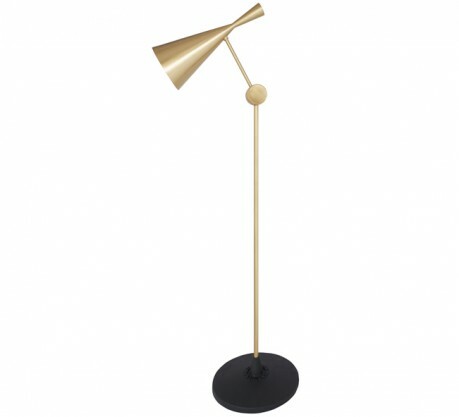 Not dimmerable.